This year, the speakers were focussed on their paid advertising platform, and on some big changes that we can expect to see very soon. Unless you have been in a very deep sleep for the last 12 months you will know that mobile search exceeded desktop and tablet in 2015. And nearly 50% of web profit has been driven from a mobile. People want to know where things are, how to buy something, what their friends think of a product or how they can get to a destination. This doesn’t just confirm that we should be thinking mobile first, it tells us that it has already happened! The opening keynote was held by Sridhar Ramaswamy - Senior Vice President, Ads & Commerce. A big change, that most Google users will spot, is the increase in the width of search results themselves. The best example of this has been provided from the guys over at SEMPost, but they do point out that this has been rolled out in the USA and we should begin to see this being rolled out in the UK very soon. What impact will this have? Well, this could be huge for digital marketers who have long been restricted by the character length of their title tags and page descriptions. Adding in the extra 16-20 characters could allow a business name to be added for example. 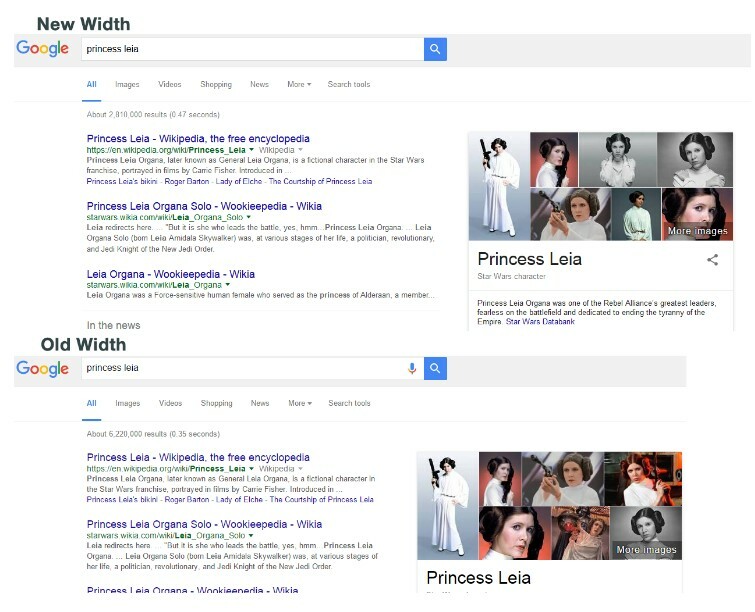 The display of the descriptions, from two equal length lines, to the longer first line and shorter second also implies that testing has been completed on how searchers read the results, because at the end of the day, while us as digital marketers want to encourage searchers on to our website, Google wants to keep ensuring that it is providing the best user experience for all searchers, and thus they will remain their preferred chosen search engine. The next big announcement was the introduction of PPC bid adjustments split out by device, at long last. This means individual bid adjustments can be made per device, so bids are optimised for the devices that matter to you, the customer. Mobile ads are no longer a “starting point” – they should be a foundation from which your marketing strategy should be based. We then heard from Jerry Dischler - Vice President, Product Management. This year it is estimated that over 90% of global sales will be completed in store as opposed to online – and nearly one third of mobile searches were location orientated. This shows that location based searches are growing 50% faster than searches overall in the last year. The use of smartphones, and our attachments towards them have created a new “front door” into the way in which we consume and interact online. Brands that adopt this, and recognise that their audience may be ‘mobile first’ will succeed. Google's Beacon Technology is already being introduced in Manchester. Today, over 1 billion people use Google Maps, and the next generation of advertising will see an integration into the location based search. Right now, digital marketers are now more accountable for offline sales than ever before. So, over the next 12 months we will start to see testing, in different formats, of this method of searching to allow people to find what they are looking for, where they are looking for it, potentially with an added discount (if the brand sees fit) – all without the need to need to actually click on to the website itself. With the development and take up of beacon technology, location tracking will become more accurate, and opens up a host of opportunities for local and nationwide businesses. 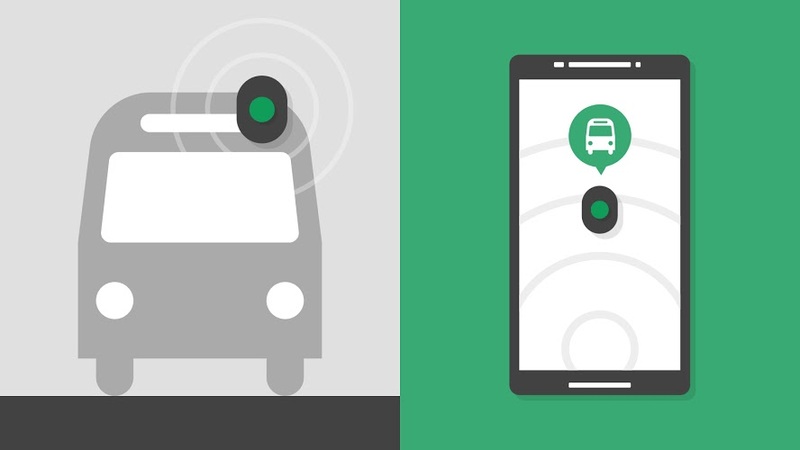 We have already seen the adaptation of beacon technology with its introduction into Manchester this year, so this is already well underway, let’s see how Google can harness it for future growth. Next up was Brad Bender, ‎VP, Product Management at Google, Display. It’s often overlooked that Google's Display network puts intelligent marketing into the hands of the advertiser. And we mustn’t overlook the physical stock of information that Google provides advertisers in order to find their audience and provide an open playing field on which to show their best offers on their products and services. The impact that remarketing lists can have was then reinforced, especially when based around relevant search keywords. Similar audiences for search was announced, and so advertisers shall soon be able to reach searchers who have a similar interest to others that have visited your site. We were then treated to a sneak peek into the new look AdWords platform. We can’t say this hasn’t been a long-time coming as the, now legacy platform that has had the same look and navigation structure for many years, has undergone a design process to make it easier to move around and interact with. The rollout of the new design hasn’t been confirmed yet however, as Google mentioned it was still in the process of being built and then we can expect some wide-scale testing. 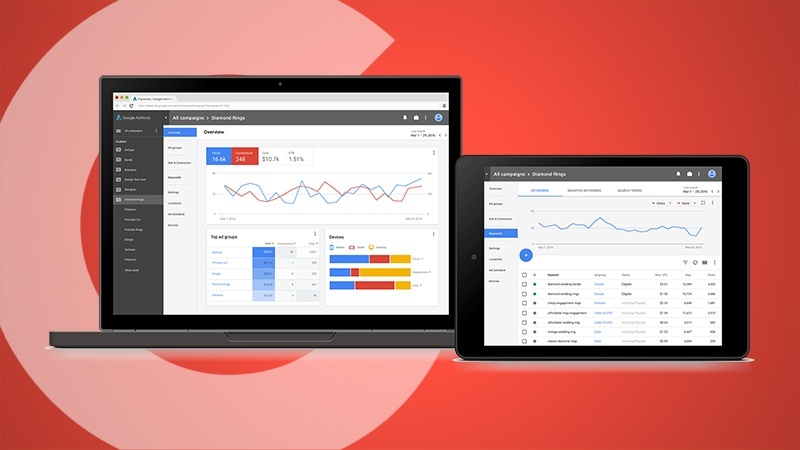 A new look Google AdWords platform, with a cleaner, more intuitive interface. The new Google Analytics 360 suite was then unveiled. Designed for enterprise-level companies, 360 is based around 6 core products that can each be linked and integrated with AdWords and DoubleClick. The main feature of 360 Analytics worth noting is the ability to completely tailor reports, and the flexibility of the data; titles are adjusted; and individual objects are copy and pasted around the pages. You can see the keynote presentation on the YouTube link below, or you can read Google’s official blog on the Performance Summit here.